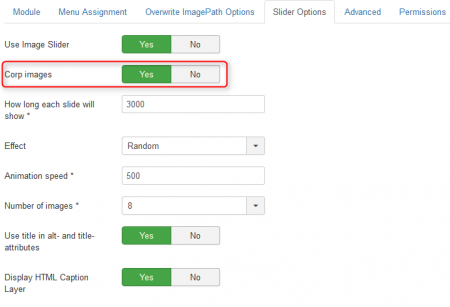 With version 2.0.6 EasyImage Rotator we have added support for responsive images and bootstrap 3 layouts. 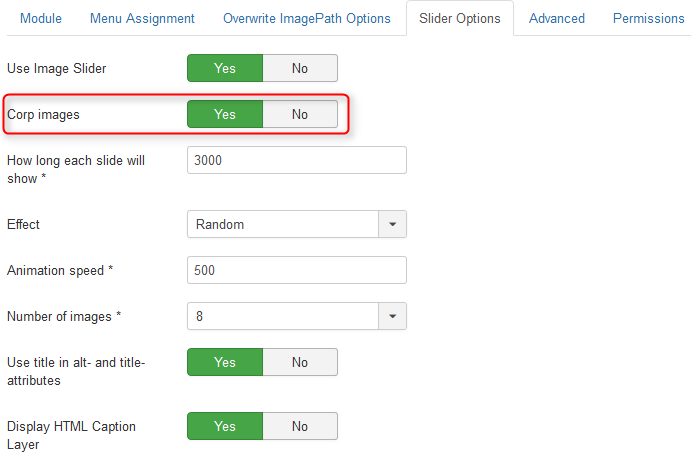 The new responsive mode is enabled by default und should work with single image and Image Slider setups. 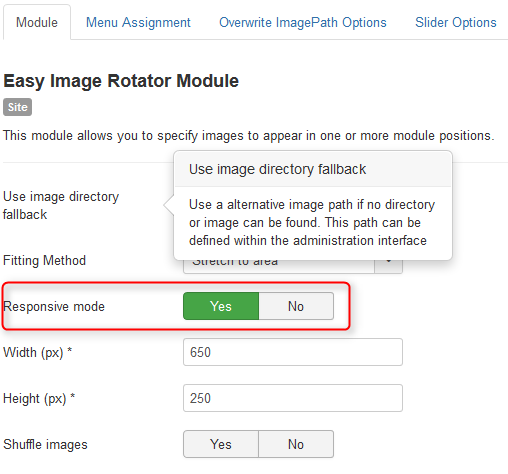 Please be aware of the responsive mode does not work together with corping images that will be disabled aoutmaticaly if the responsive mode is enabled!